Pioneers in the industry, we offer industrial coating services, epoxy base coating, epoxy coating, epoxy self leveling, polyurethane coating and hygienic pu wall coating from India. 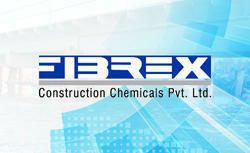 Industrial Coatings Services. An industrial coating is a paint or coating defined by its protective, rather than its aesthetic properties, although it can provide both. The most common use of industrial coatings is for corrosion control of steel or concrete. 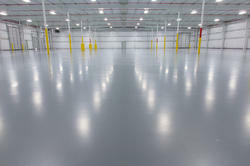 Epoxy coatings are formulated based on the end product's performance requirements . 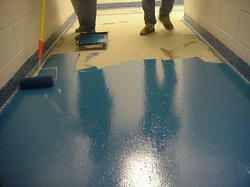 An epoxy coating is the use of epoxy compounds as coatings or paints. 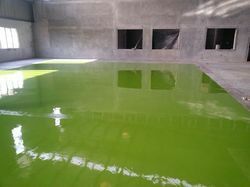 ... Epoxy coatings are formulated based on the end product's performance requirements . When properly catalyzed and applied, epoxies produce a hard, chemical and solvent resistant finish. A polyurethane coating is a layer of polyurethane (a type of polymer) that is applied to a material's surface in order to protect it. A polyurethane coating can protect the base material from corrosion, weathering, abrasion and other processes that would degrade the material over time.